One of Russia's richest women died on Sunday when a private plane on which she was traveling crashed near an airport in Germany. In a statement, the S7 Group described the accident as "an irreparable loss." the circumstances of the crash were so unknown, and that Russian experts would assist in international investigation. 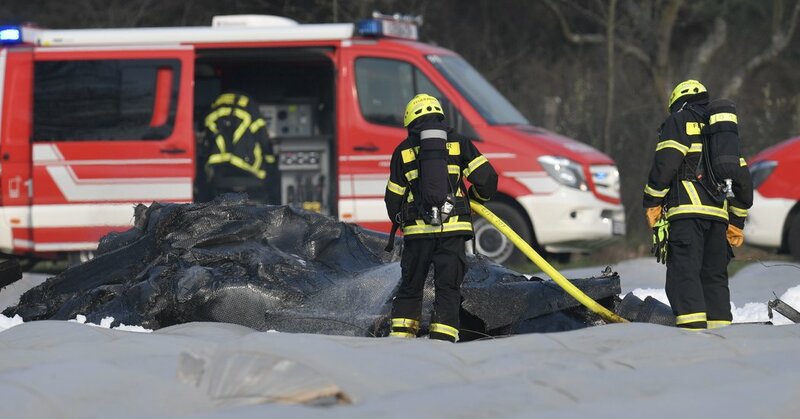 Two people were also killed near when a vehicle was traveling in a collided head-on with a police car that had been racing to the site of the plane crash, DPA reported. S7 Airlines, also known as Siberia Airlines, has a fleet of 96 aircraft and fleets to destinations in Europe and Asia, according to its website. News reports on Monday cited an earlier article by Forbes Magazine that estimated Ms. Fileva’s net worth at $ 600 million.